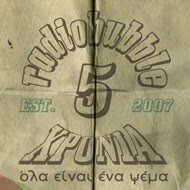 radiobubble - εκπομπές: !Singernone: The Choice of Young Jamaica last heard @radiobubble.gr Fri, 28/12/12! !Singernone: The Choice of Young Jamaica last heard @radiobubble.gr Fri, 28/12/12! 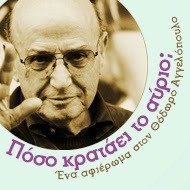 Αναρτήθηκε από Boulevard Soundsystem στις 12:24 π.μ.